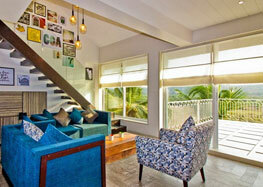 Looking for a vacation in Goa? 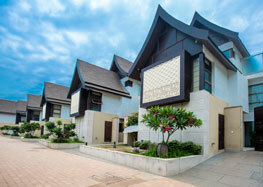 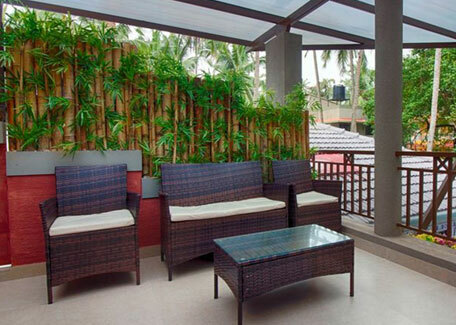 We have more than 20 luxury villas in North Goa designed with diverse themes to suit varied requirements. 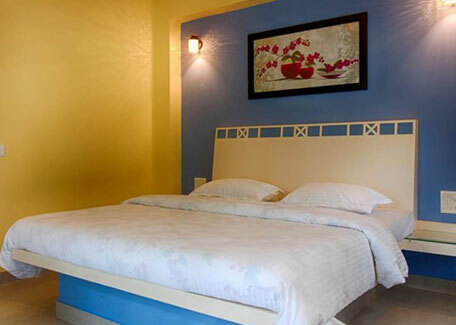 Located in the most popular Candolim, Calangute, Sinquerim and Baga beach areas of North Goa, all our luxury villas in Goa for rent are equipped with modern amenities to give you the luxury feel. 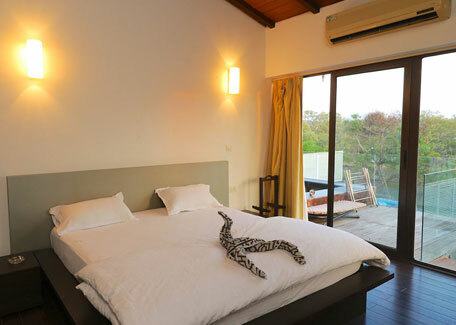 Book your private luxury villa in Goa to enjoy the privacy and luxury. 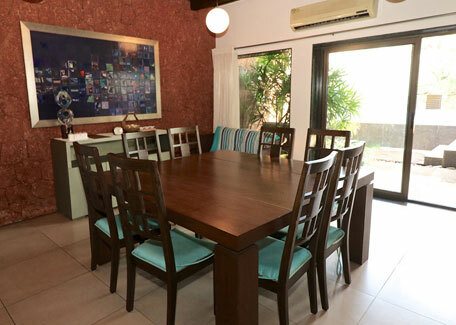 Perfect for group gathering at any part of the villa; be it pool area, garden area or the living area, enjoy barbecue in the garden by the pool and a butler at your service. 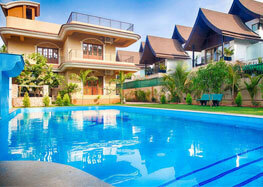 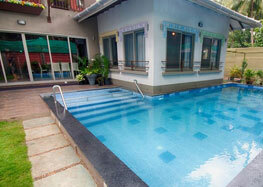 Choose from the range of our villas in Goa for rent with private swimming pool best suited for your vacation. 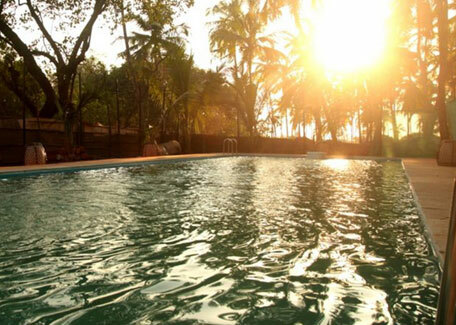 What better place than Goa for that memorable getaway.